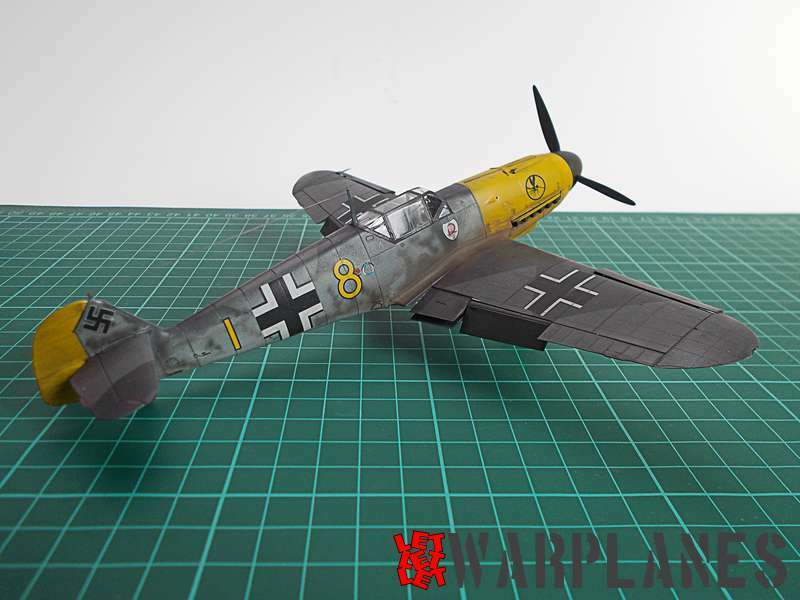 For their new kit of theBf 109G, Eduard has prepared and released many new products and one of these is a propeller. 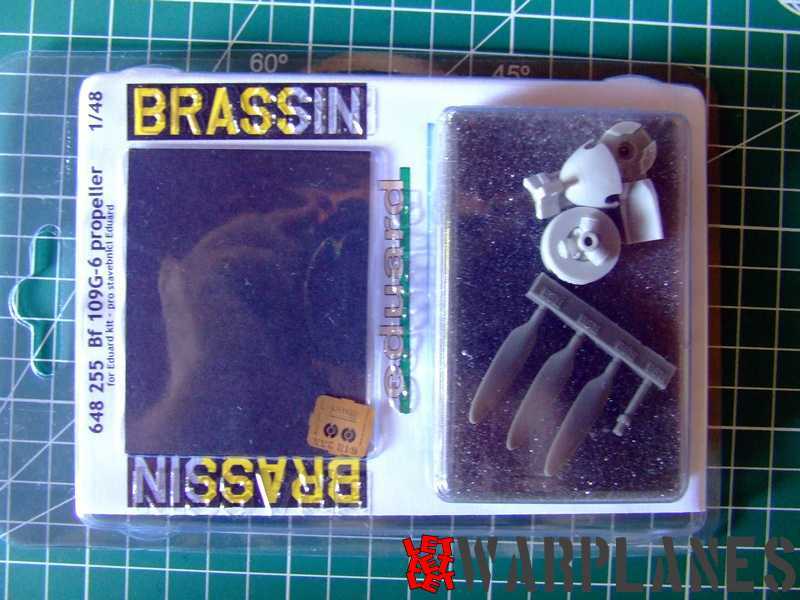 This is from their Brassin range and dedicated to add extra details to the kit. 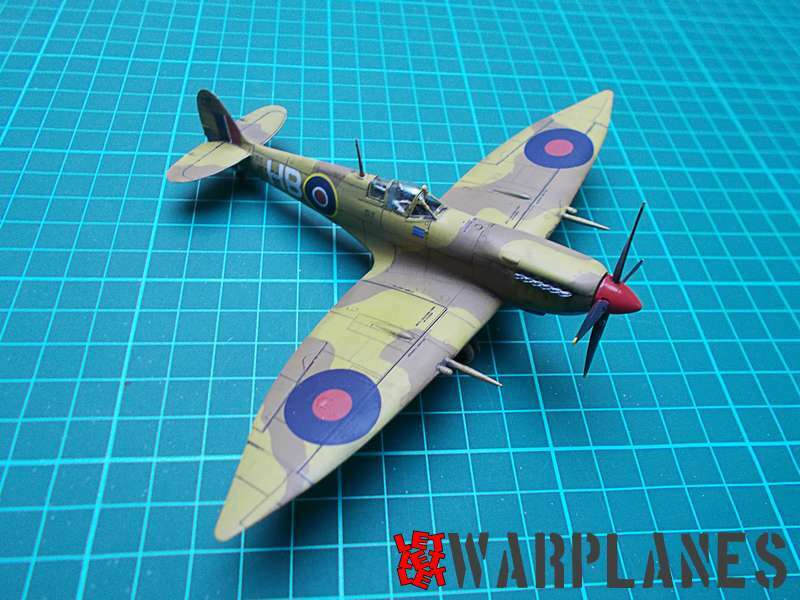 It comes in the standard plastic transparent case, stock code is 648 255 and scale 1/48. Content consists of six resin parts and a resin template and two etched parts. Inside is also a small instruction leaflet. Work is as easy as possible- I started with the spinner, removed bottom and top part of spinner and painted it. At the same time I painted the propeller blades. I did not remove them since it is easy to handle them on the mold base. 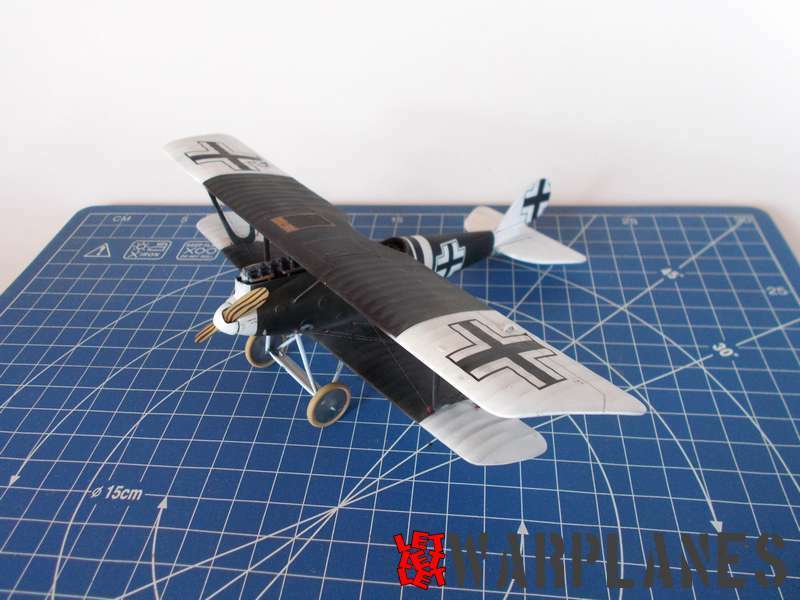 Note that I did painting job separately since it had different color–in general, propeller blades and spinner are of same color, RLM 70 Schwarzgrun. Mounting is express easy- put propeller blade into slot and from bottom put template and adjust angle of blade. Repeat for the other two blades. Inside the spinner top side place the propeller shaft. Merge together top side with shaft and bottom with propeller blade. Place on hole the etched ring. Finally place on kit nose. This is it! Very good product, easy to use, thanks to Eduard for this sample! And you can get yours here!